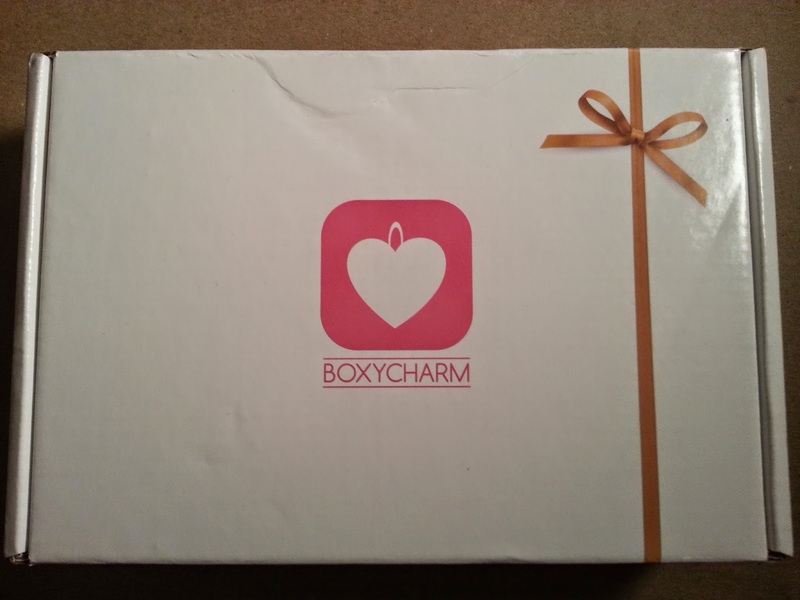 Boxycharm is a monthly subscription that costs $21/month. 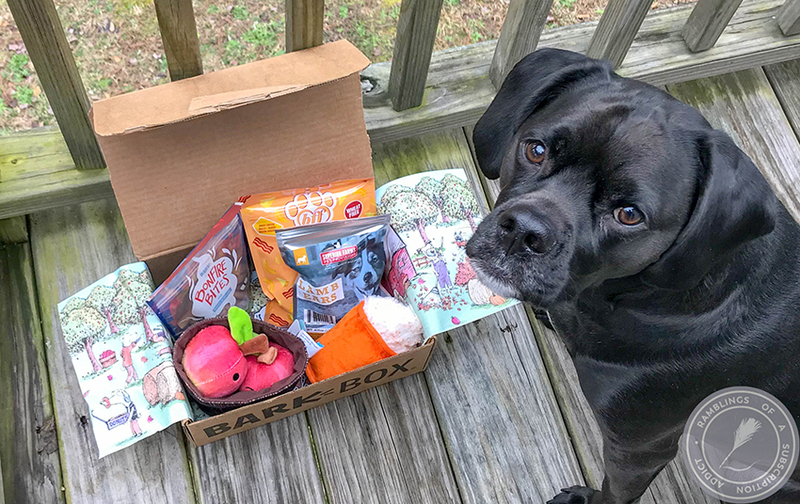 They have monthly themes and send items based on those themes. I've seen boxes average 4-5 items, but some have more items. All of the boxes in a month are usually the same (shades may vary), which is good for spoilers. 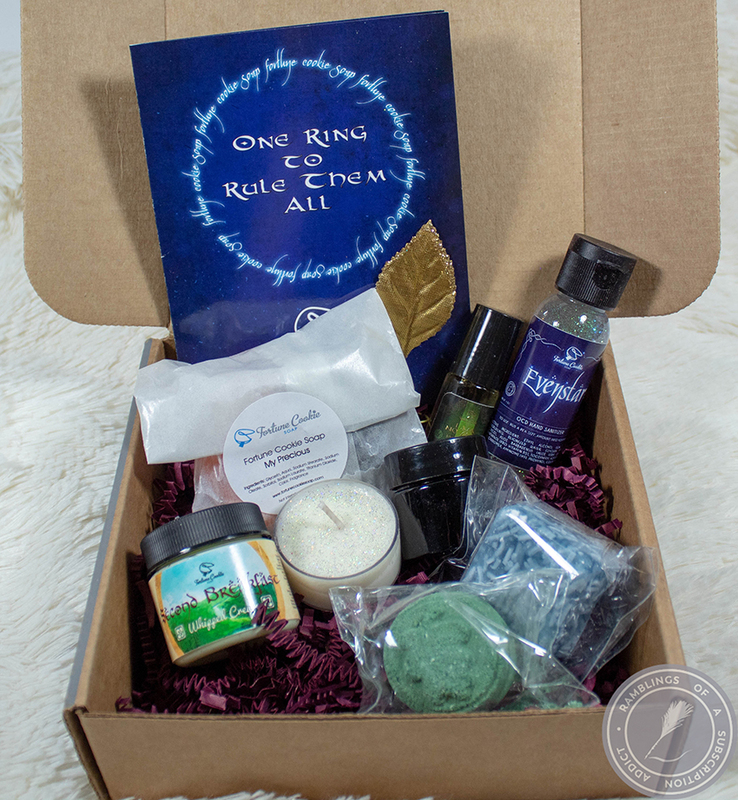 You also have the entire month to sign up and still be eligible to get that month's box. Shipping does take some time, though. They post that they have 5-10 business days to send you box out. They have a referral program also that earns you charms. Other ways to earn charms includes reviewing items you receive each month as well as bonus charms for taking a box three months in a row. 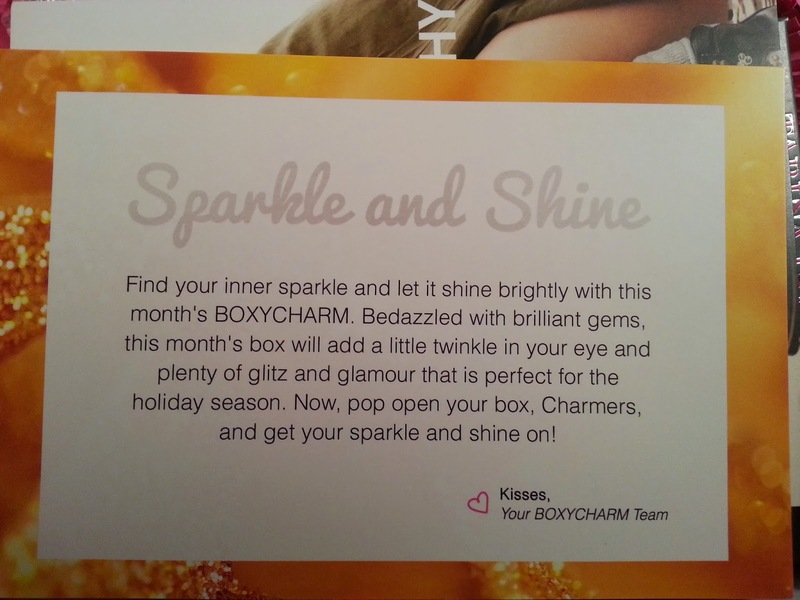 The charms can be redeemed towards month-specific items which will be sent in your next month's box! This box came fairly quickly, took less than a week from ship date to arrival (shipping email took a few days to come, though). bellapierre Shimmer Powder (Hurly Burly) ($14.99) - This is a great purple/burgundy color with amazing shimmer. It's a loose shadow, which I'm still not the greatest at, but I'm getting there! I am loving all of the purples being sent out so I can diversify my collection. MicaBeauty Eye Primer ($44.95) - Wowzers at how expensive this is, but it definitely is worth the money! I used it on my hand and everything I put on it stuck for a while, which is shocking considering how much I use my hands. If you have the money, it's a great investment and should last for quite some time! TARINA TARANTINO Eyelicity Glitter Liner (Glitter Mist) ($16.00) - I love TT products, but I am not a fan of glitter liners. I feel like it's just too much for me, but I definitely am trying to use it as an accent for night looks. 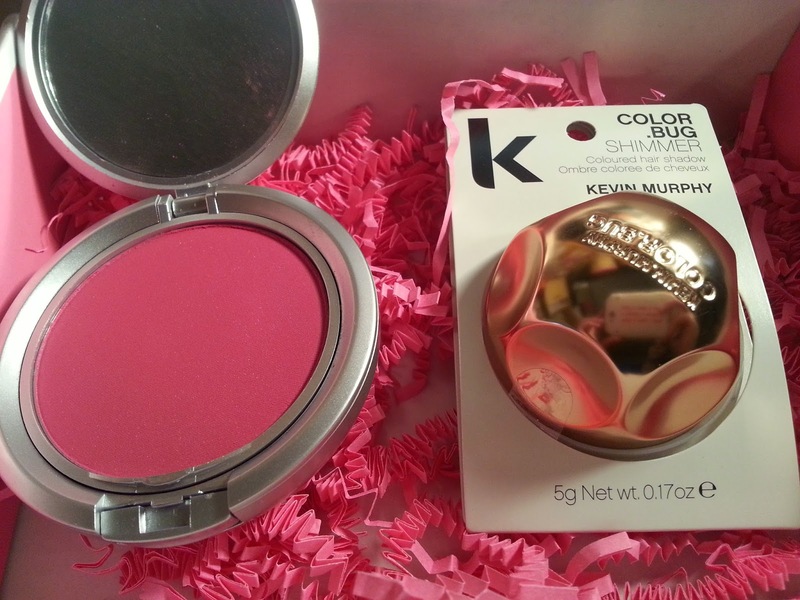 OFRA Cosmetics Pressed Blush (Paradise Pink) ($24.95) - This pink is ridiculously pink. Luckily, if you use it very lightly and blend, blend, blend, it might be useable. As soon as I opened it, I realized how in your face it is, a lighter one would be much better! 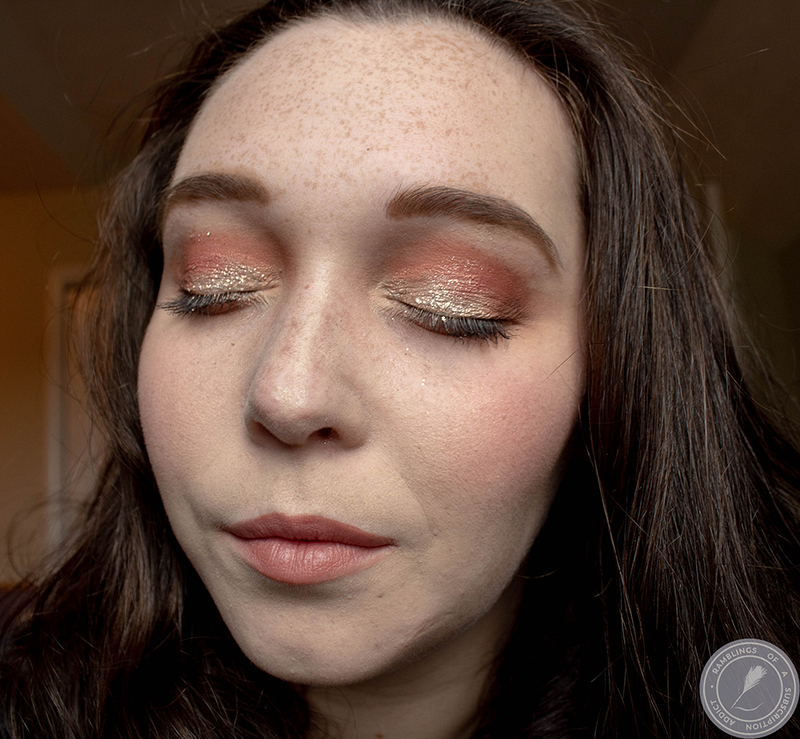 Once it's blended out, though, it has a great shimmer to add a little bit of sparkle to your look! Kevin.Murphy Color.Bug (Shimmer) ($20.00) - I saw very few happy people about this little addition. The color choices were not based on your current hair color, so many people couldn't get their bug to show up. This one is a shimmer but it was still hard to show up without showing a light directly on it. I would have preferred a different color based on my hair now. 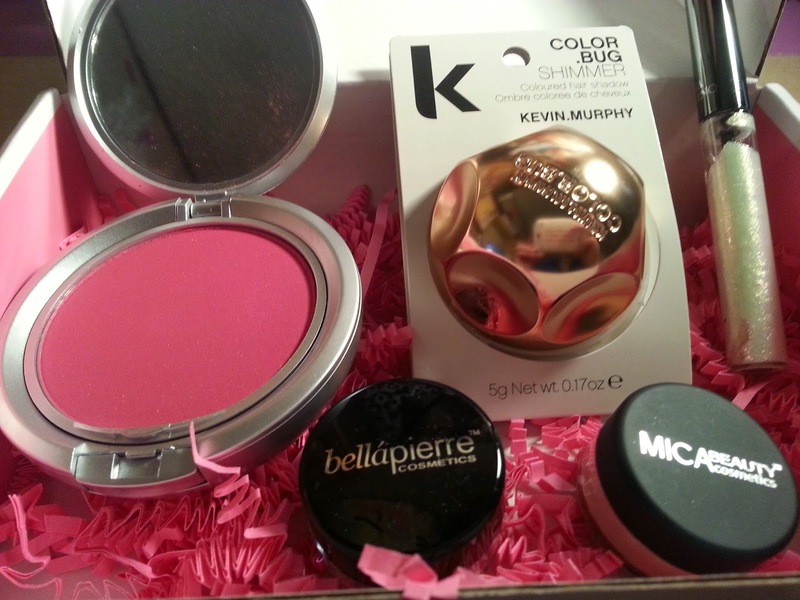 This box is worth an amazing $120.89, ridiculous since I only spent $21 on it! I'm very happy with it and I'm actually in the process of deciding some extras from the Charm Box. 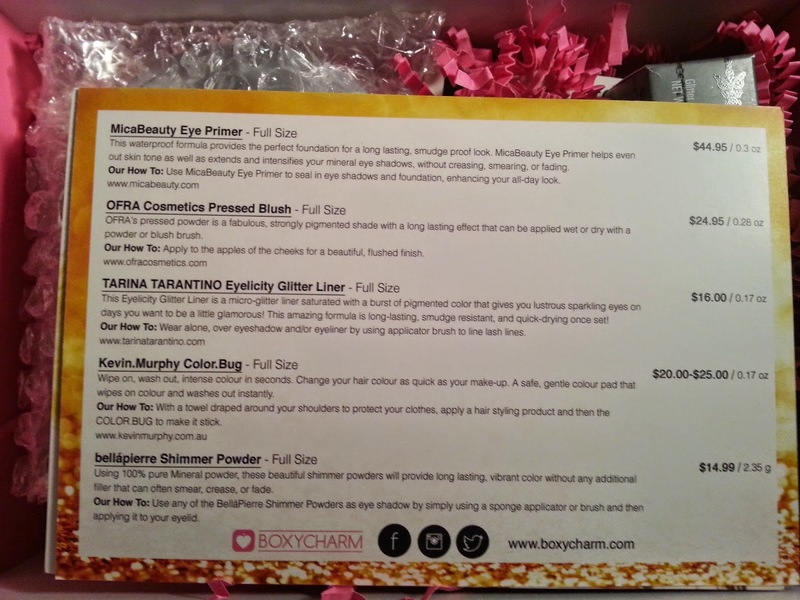 What did you think about this Boxycharm? Loves or hates? Let me know in the comments!